A print job isn't complete until the final touches are applied. It's the foil finish, the pop of an emboss, and a dynamic die cut that really bring your creation to life. 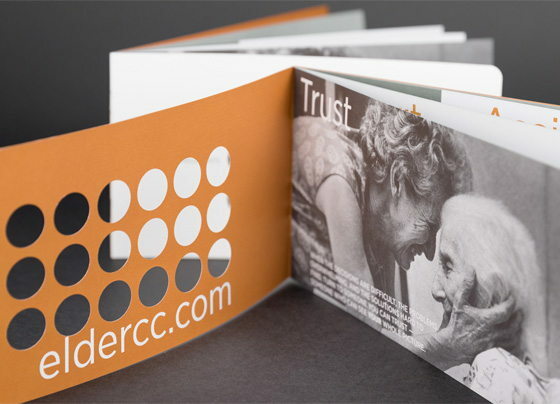 The finishing options available today can be enough to baffle even the most experienced print buyer—a wide variety of folds, scores, stitches, die cuts, binding and more. Our specialists can advise you on the best solution for your project.